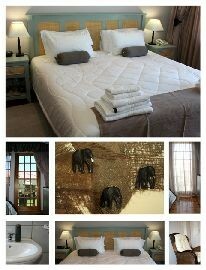 FROM R485 PER PERSON p.p. 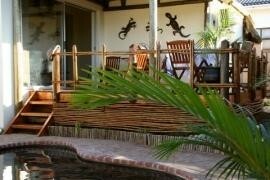 African Dreams Bed & Breakfast is a family owned and managed establishment situated in Quigney, one of the oldest and most historic suburbs of East London. Whether you are a weary businessman, a family in need of affordable yet luxurious accommodation, or a tourist visiting our beautiful city, let our friendly staff cater to your every need with true South African hospitality. Description: Understated greys and soft lavenders create a haven of tranquillity - the ideal suite for relaxing and unwinding. 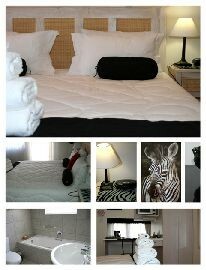 Furnished with a King sized bed, that can be converted into two comfortable twin beds if necessary. En-suite bathroom. Description: Vibrant and exciting in black and white with a King sized bed that can be converted into two comfortable twin beds if necessary. En-suite bathroom with a bath and separate shower. Description: Feel like royalty in this hue of amazing amber with a Queen sized bed and double sleeper couch for those parents wishing to share with their young children. En-suite bathroom with a bath and separate shower. 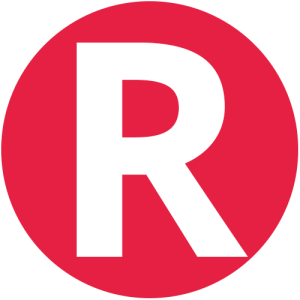 Prices for children on request. Description: Beautiful blues, greys and deep lavenders create a wonderful sense of cool serenity. 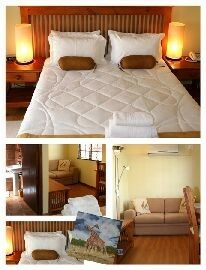 Furnished with a king-sized bed, that can be converted into two comfortable twin beds if necessary. En-suite bathroom with bath and separate shower. Description: This family suite is decorated in chocolate browns and creams. It comprises two bedrooms, main furnished with a king-sized bed and the second room furnished with two single bunk beds. 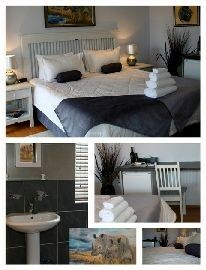 The lounge has a comfortable sleeper couch and the ensuite bathroom. 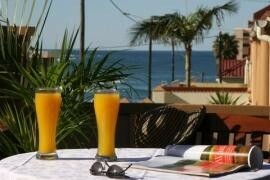 "Amazing stay with outstanding staff"
"It was an absolute pleasure staying at African Dreams. Lucy and Baba accommodated our late check in, and to our surprise, in the morning our car had been washed and polished. The breakfast catered for a wide variety and was delicious. We were able to eat on the patio which overlooked the se..."
The breakfast catered for a wide variety and was delicious. We were able to eat on the patio which overlooked the sea. The cleaning staff were friendly and meticulous, and the reception staff were also friendly and accommodating. 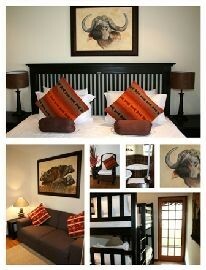 We were in the buffalo room, which was spacious, comfortable and had all the required conveniences. We stayed for 5 nights and at no time did we feel anything but comfortable and highly satisfied with the venue and the service received. 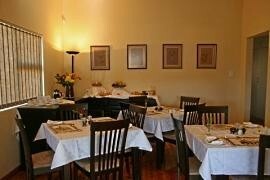 I highly recommend this beautiful and professional B and B." "Amazingly clean and comfortable stay. Very accommodating to our needs. Warm hospitality." From East London Airport: Turn left onto the Settlers Way (R72), and follow the road signs to the city. This route will take you through Greenfields, and the Woodbrook Industrial area. Continue across the Biko Bridge, which is over the Buffalo River. Follow Settlers Way around the traffic circle at Oxford Street and into Fleet Street. At the four way intersection of Fleet Street and Fitzpatrick Street turn left into Fitzpatrick Street. On Fitzpatrick Street, the fourth street on your right is Tennyson Street. Continue down Tennyson Street and African Dreams B&B is on your right. From Umtata & King Williams Town (N2): Turn off the N2 onto the North East Expressway (R72), and follow the road signs to the City Centre. The North East Expressway becomes Valley Road at the Southerwood Primary School (on your right), which then becomes Fitzpatrick Street, the fifth street on your left is Tennyson Street. Continue down Tennyson Street and African Dreams B&B is on your right. 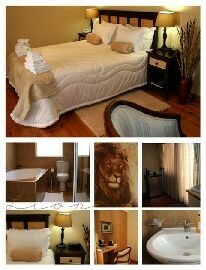 Contact African Dreams Bed & Breakfast (East London) directly. Send them an email.